Firm: Willoughby & Hoefer, P.A. A native of Summerville, South Carolina, Randy has extensive experience in corporate governance and transactions and has served as counsel on a number of infrastructure projects and issues. He also has wide-ranging experience in administrative and environmental matters. 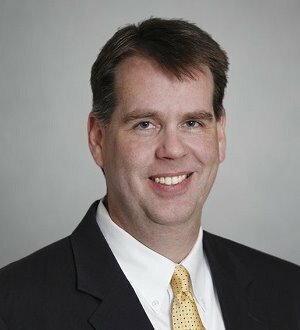 He has appeared before all appellate and trial court levels in South Carolina and before the federal district and circuit courts.Additionally, he is a state certified circuit court arbitrator and has served as an adjunct professor at the University of South Carolina School of Law and the Charleston School of Law and is a frequent lecturer on legal issues. He has also testified before the South Carolina General Assembly on a number of issues.Randy currently serves as the outside General Counsel for the South Carolina Ports Authority.